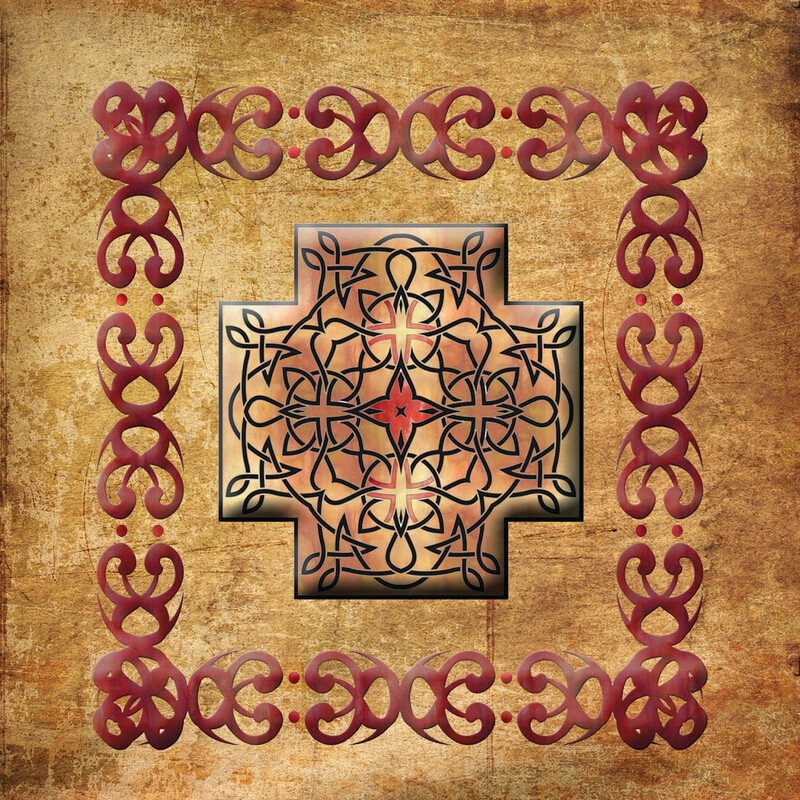 The Celtic Cross has become a representation of Celtic culture and history. Many virtues have been associated with Celtic knots, including wisdom, strength, love, compassion, and honesty. The square cross adds a unique look to this timeless cross.